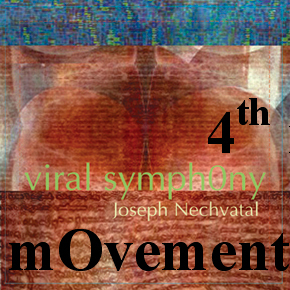 excerpt from "viral symphOny : movement 1 : the enthrOning"
Noise music is a term used to describe varieties of avant-garde music and sound art that may use elements such as cacophony, dissonance, atonality, noise, indeterminacy, and repetition in their realization. 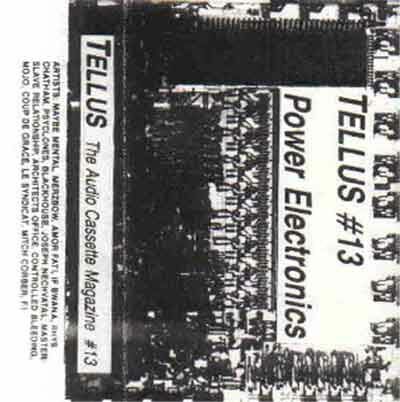 Tellus #13 - Power Electronics : a 1986 classic tape-only release from Tellus; the NYC underground art label (which was at times supported by Colab). GETTING THE WORD OUT: Los Angeles police Capt. Dennis Kato demonstrates the Phraselator, a new device that helps police communicate with the public in many languages. 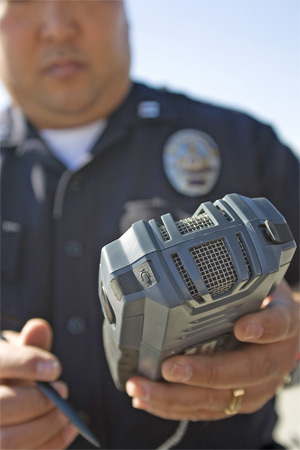 Translation device gives police one-way communication in multiple languages. African music is rare. 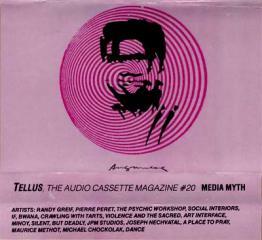 A good reason to dive into a mix of West Africans folk and rumba. This is a performance of Patty (aka Dj Papa) spinning at the campus radio of the University of Cologne. 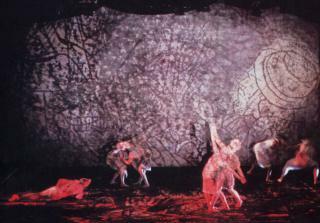 The show is called "Borderclash".